If you are a woman who has been diagnosed with attention-deficit hyperactivity disorder (ADHD), or the parent of a girl with the condition, this book offers help. 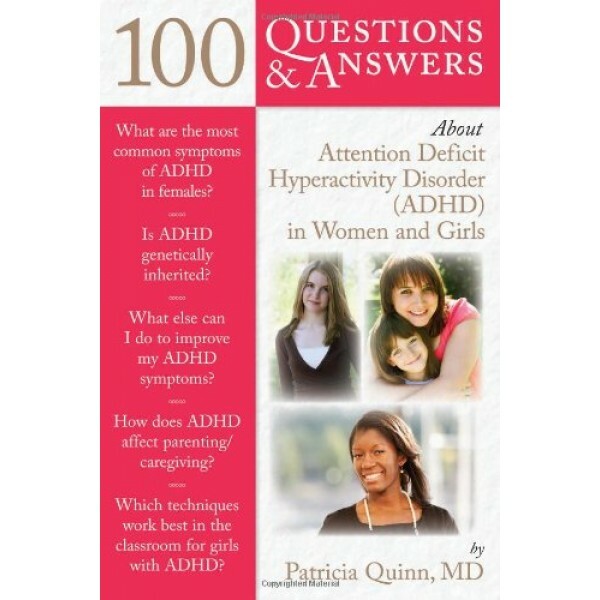 00 Questions & Answers About Attention-Deficit Hyperactivity Disorder (ADHD) in Women and Girls provides authoritative, practical answers to common questions about this disorder. 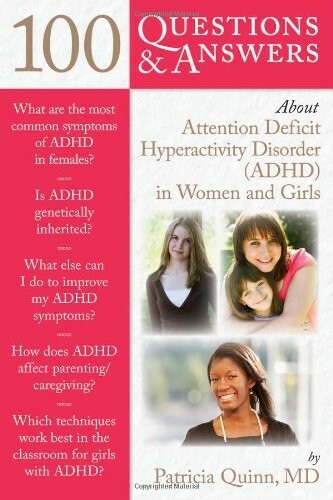 Written by a renowned ADHD specialist, this book presents important information about common symptoms, the diagnosis process, management, and sources of support for women and girls with ADHD. An invaluable resource, this book provides the necessary tools for anyone coping with the emotional turmoil caused by ADHD.